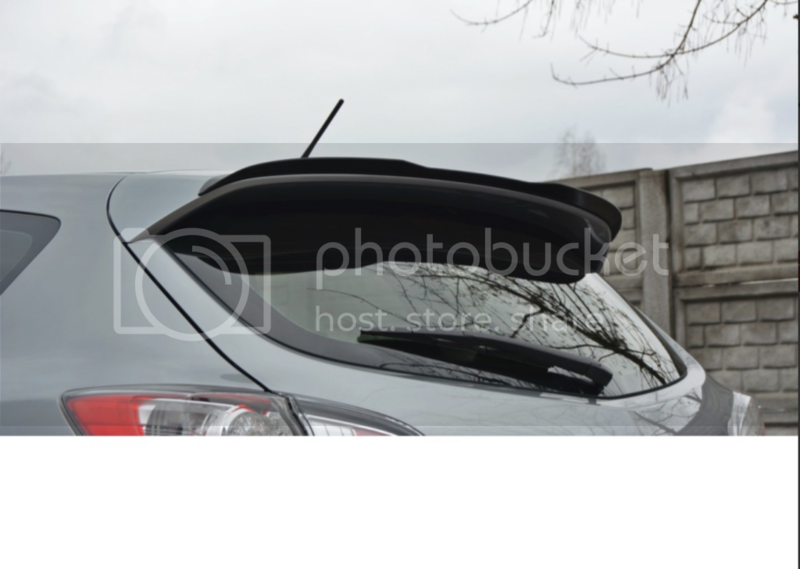 Thinking of getting this spoiler lip, any thoughts guys ? hi there love the darker alloys how much did a refurb cost? not so sure about the spoiler lip though. 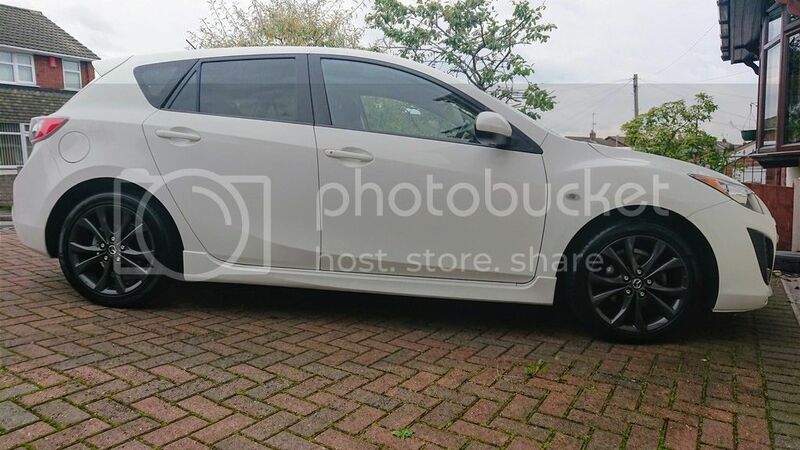 The wheels look ace, I love the black! I’m thinking about having mine refurbed as they’re really bubbled inside and it’s starting to encroach on the outer spokes now. Where did you have it done? I had them refurbed in dark anthracite, absolutely fantastic job done by a company called Top Marques who are based in Fenton, Stoke On Trent. I was just getting opinions on the spoiler lip, but ideally would love the MPS version, just can't afford it yet.